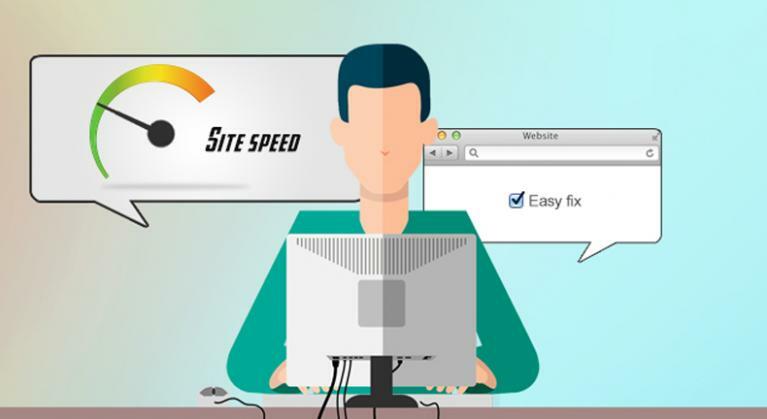 Easy Fix for a Slow concrete5 Website | Datasouth UK Ltd.
A new client recently contacted us because their concrete 5.6 web site was behaving sluggishly and was virtually unresponsive during moments of high traffic. They had discussed this with their existing web developers and ISP who had recommended all sorts of solutions from beefing up the RAM on the server to running it under nginx or installing costly diagnostics tools. All of which had not solved the problem. I agreed to take a look and one of the first things that hit me was the size of the database. It was huge at nearly 350MB. On inspection, the PageStatistics table which writes a row every time a page is visited had bloated to over 4 million rows and weighed in at over 220MB for that table alone. The fix? Simply turn off Page Statistics in the admin and truncate the PageStatistics table. The site is now zipping along at lightning speed and the problem that had been driving them nuts for several months was gone with just a few keyboard clicks. Don’t sit and suffer. If you have something wrong with your concrete5 installation, or would like a second opinion, get in touch. Datasouth is a concrete5 certified Agency Partner; an active member of the concrete5 community and is serving as a member of the concrete5 Peer Review Board. We love working with concrete5 and if you have an idea for a theme of add-on you would like to see developed, please contact us.